I am a native of Berkeley, California, and an alumnus of the University of California, Berkeley. Seeking to volunteer, I endeavored into helping animals at at the Santa Monica Animal Shelter. Ultimately, my immense passion for animal advocacy, my love for my own animal children, and my work as a volunteer at the Santa Monica Animal Shelter, enabled me to see that there was a need for not only trustworthy and reliable pet care in my community, but pet services by professionals that are skilled in working with animals of all specials with behavior, medical, and other unique requirements. Through my service, we strive to meet all of those needs! In conjunction with my work, as a certified dog behaviorist and trainer, I continue to volunteer to train shelter and rescue dogs to help place them into good homes. This work includes the rescue and rehabilitation of cats and small pets. Through my service I strive to give owners peace of mind that their family members are receiving only the greatest love and care. We also specialize and thrive on working with challenging and special needs animals of all breeds and sizes. My team of qualified pet care providers share in my determination to care for animals that most people find too intimidating, beyond rehabilitation, or those that are elderly requiring special attention. Our pet care providers are criminal background checked, licensed, insured, and certified in pet first aid. 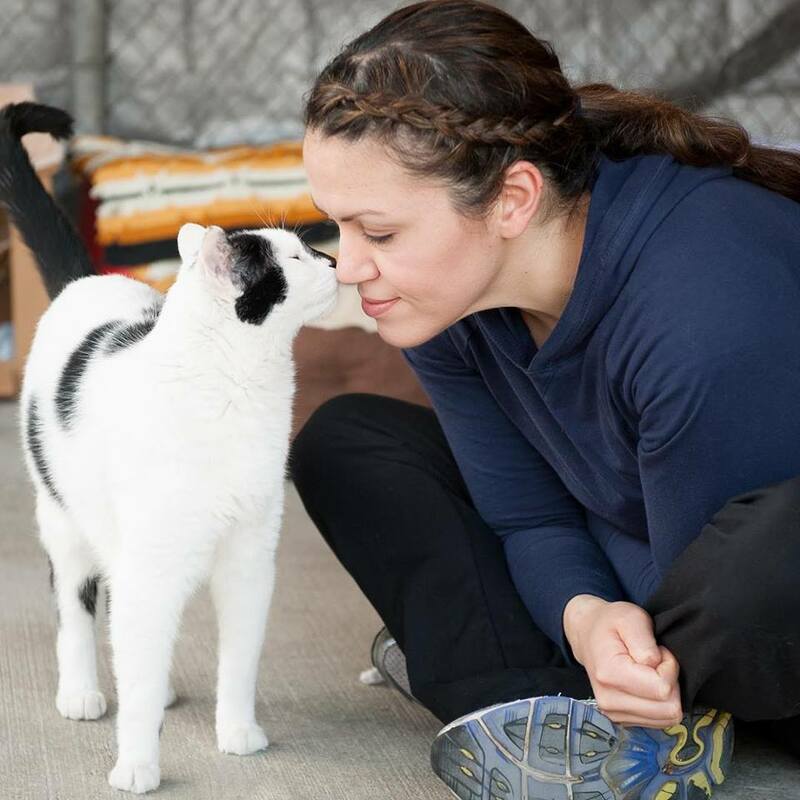 At our core, we share in a passion for animal advocacy and volunteering at local shelters and rescue groups with thousands of hours logged in collectively. This experience with a diverse group of animals, along with our love for animals, enables us to be to skilled at most temperaments, medical issues, and behaviors. With our unique perspective, we not only offer professional, and compassionate pet care, but a productive and stimulating environment for your pet when you are away! No animal is left behind! We look forward to caring for and training your pet family members!